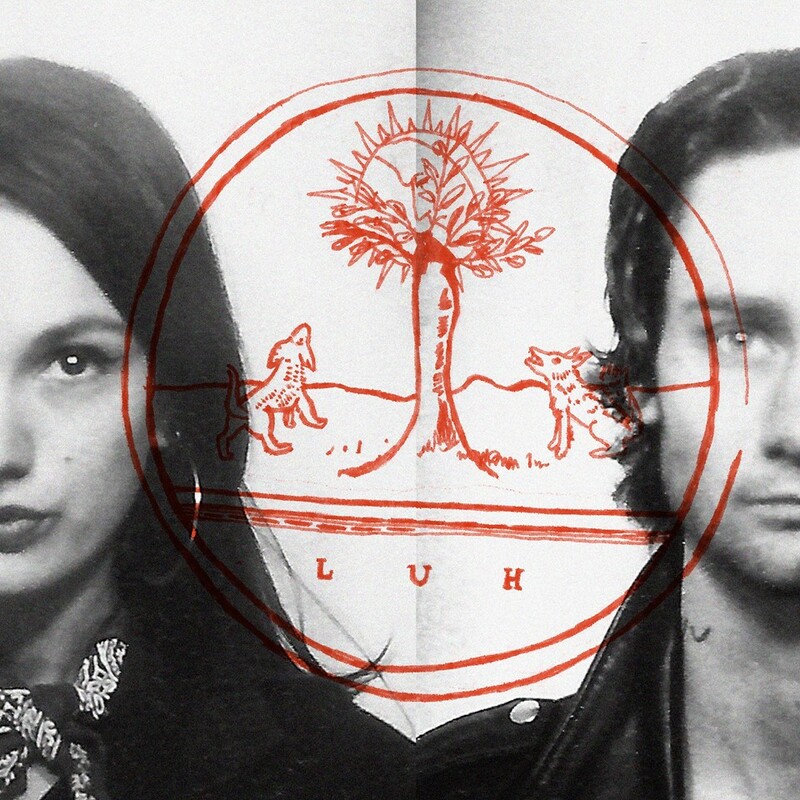 LUH have today revealed another new track, this time it's "Beneath The Concrete", it's the latest track lifted from their début album "Spiritual Songs For Lovers To Sing". Ellery's vocals might be familiar as the frontman of WU LYF, whose raw and primal voice helped create a sound that shaped a new model for the untamed fury of youth, and his partner in crime - Ebony - is an audio-visual artist based in Amsterdam, where the pair now live. Their album is out 6th May 2016.